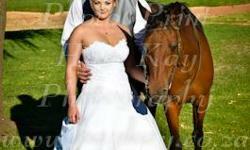 I am selling my wedding dress. 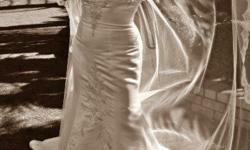 It has been worn once, and has been dry cleaned. It is on great condition. It has the petty coat as well. 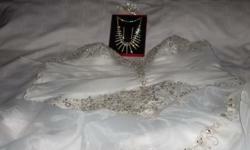 It comes from bride and co.
Beskrywing Wedding dress for sale! Price Neg. 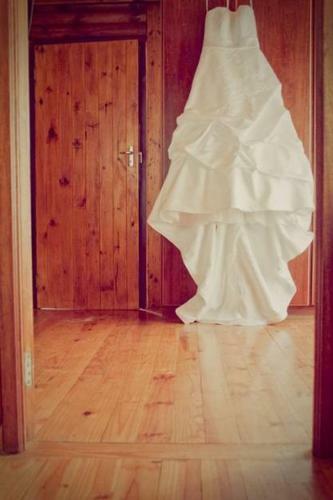 Beskrywing Klere/Shoes/Accessories: Wedding Beautiful White Wedding Dress For Sale, worn once.